" Cable was just as described and let's me run my Z1 from a 12 volt battery pack. " 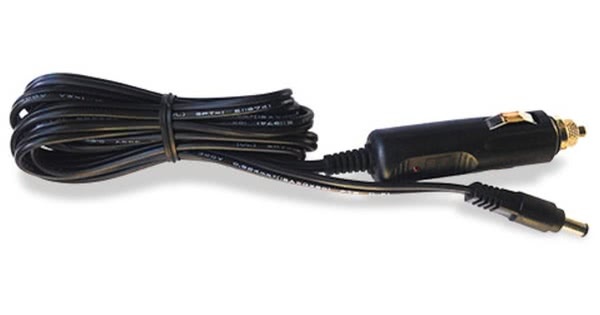 The DC Power Cord for Z1 and Z2 CPAP Machines is used to connect a Z1 and Z2 CPAP machine or Z1 and Z2 PowerShell with Battery to a 12 Volt battery source. The peg end of the cord plugs into the Z1 and Z2 CPAP machine or PowerShell. The other end of the cord ends in a power/cigarette lighter outlet. 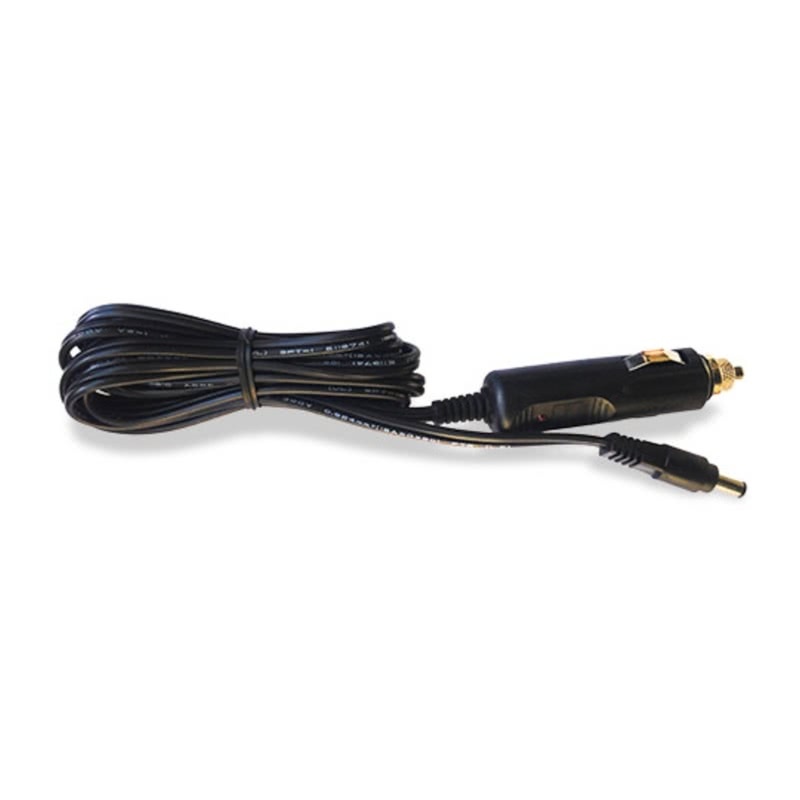 This DC Power Cord can be used to power the Z1 and Z2 CPAP machine or charge the PowerShell from a power outlet in a vehicle or a stand alone battery power source. The cord length is 6 feet tip to tip. Cord only is approximately 5.5 feet. Please note that charging the PowerShell from a DC source could take an extended period of time that could deplete the DC source. An example of a stand alone batteries is the Respironics Battery Pack. Interested in a direct connect battery for the Z1 and Z2 machine? Consider the Z1 and Z2 PowerShell with Battery. Read more about it: HERE. Please Note: This product is compatible only with the Z1 and Z2 CPAP machines by Human Design Medical. This is the DC Mobile Adapter only. This product does not include the Z1 and Z2 CPAP machine or battery. Please note that using the DC Power Cord to charge the PowerShell could deplete a DC source due to the extended time needed to completely charge the PowerShell with Battery. The alternator, which runs when the vehicle is in use, can cause noise spikes.